Good news for all Smsung Galaxy A6 Smartphone users. 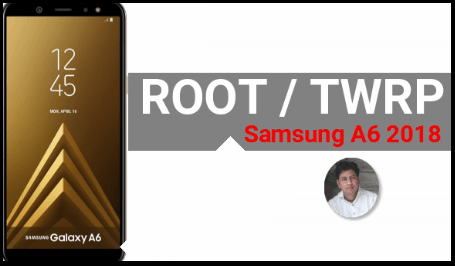 If you are one of them who really want to use their own Samsung A6 with potential then Root access is must for you. Here in this guide we are going to discuss about Samsung Galaxy A6 TWRP recovery official and Samsung Galaxy A6 root method. Rooting, custom TWRP recovery installation and custom ROM installation are the pro users tasks. 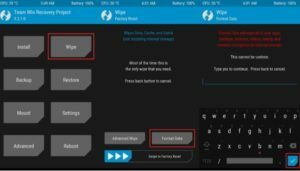 So root and twrp recovery installation are must before going to apply any changes or modifications on the device. Once you have full root access on Samsung Galaxy A6, you are free for different customization and modifications as a developer. Recently Samsung launched it’s brand new smartphone – Samsung Galaxy A6 with android 8.0 Oreo. 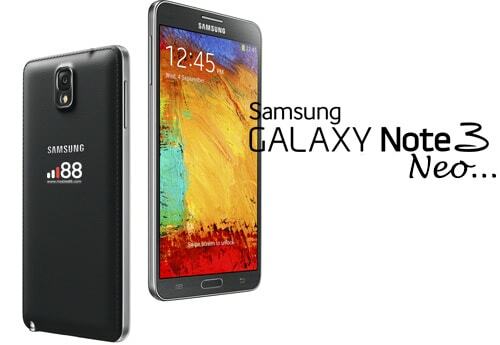 Moreover, it comes with powerful Octa-core 1.6 GHz Cortex-A53 CPU and Exynos 7870 Octa chipset etc. Important: Well-known twrp recovery is now available for Samsung galaxy A6 2018. That means, you have option to flash official TWRP recovery on Samsung A6 2018 mobile. But sorry for Samsung Galaxy A6 plus mobile users. Available custom TWRP recovery supports only and only Galaxy A6, not for Galaxy A6+ [Samsung Galaxy A6 Plus]. So don’t try to flash this build on Samsung Galaxy a6+ mobile. In order to root Samsung A6 2018, you have to read all the below points and pre-requirements carefully. Try to understand all the necessary points for safe rooting. Because, one wrong step may brick the device permanently. So make sure you have enough knowledge about rooting advantages and disadvantages. Do it on your own risk. Official and un-official TWRP recoveries are available for Samsung Galaxy A6 android mobile and you can install it on your own device without any issue. But remember, it’s only for Samsung Galaxy A6 codename a6lte (model no. A600). Do not try to flash it on Samsung galaxy A6 plus device or any other Samsung devices. 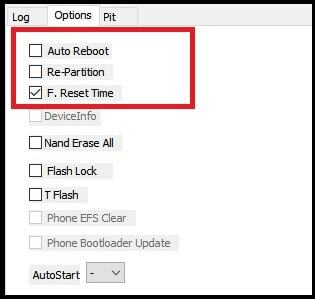 Remove pattern lock or PIN lock or any other screen lock from the device before going to flash twrp recovery. Don’t forget to take backup of the device before going to start rooting procedure. Because, it will wipe all user data and phone data completely. RMM lock is a new security lock feature to secure your device and data from third person. More than your thinking about RMM, it has more great features that allow your device to get more safe and secure. In case, if your device is lost or stolen, first of all, the thing is to do format the whole device. It will lead to reboot your device and makes RMM active. This thing will help to connect your device to the internet and asked the user to enter the details. 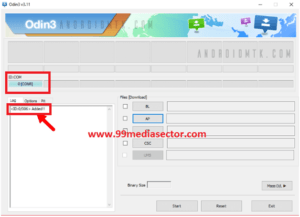 At this condition, his/her details will not be matched as the previous user who entered the details in secure FRP partition. In this condition, it is difficult for the current user to flash any custom binaries. 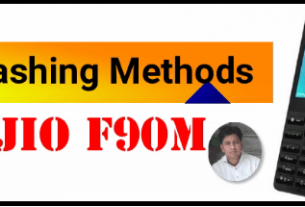 This is how RMM works and brings out the better outcome at a certain point. 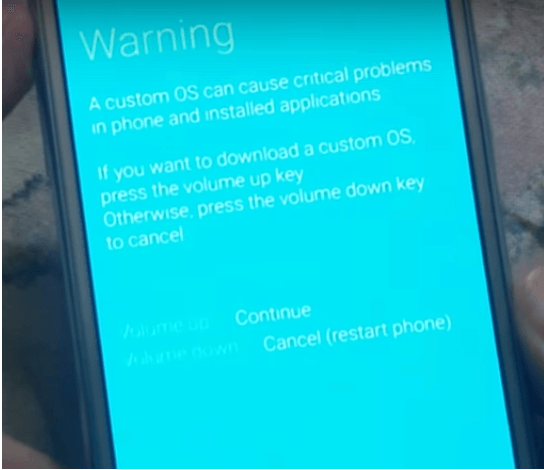 So if you are going to root your Samsung Galaxy A6 using TWRP recovery then device must not be RMM locked. Otherwise, you can’t flash custom recovery on RRM Locked Samung A6. 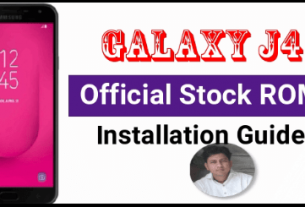 For this purpose, bypass RRM LOCK on Galaxy A6 2018 mobile. Use the hardware key combination and boot the device into “Download Mode” or “ODIN MODE”. If you are able to see RMM State = Prenormal, that means device is RMM locked. Enable “Developer option” on the device and check OEM unlock options is available or not? If OEM options is not there that means RMM locked enabled on the device. Boot the device into recovery mode, if you get the message ‘Only official released binaries are allowed to be flashed’. This also means that your Galaxy A6 is RMM locked. If device is RMM locked then flash RMM bypass file through the twrp recovery. 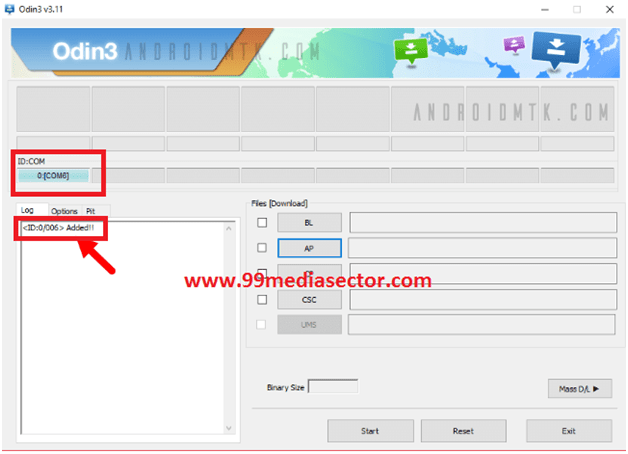 This step is only for those users who want to install twrp recovery on Samsung A6 but don’t want to Root their device at the same time. Otherwise, follow the second “Root guide”, if you want to root the device just after twrp recovery installation. Install “menial adb & fastboot Tool” on windows pc. Enable USB debugging & OEM unlock on Samsung A6 2018. Open and launch “ODIN Flash Tool” on pc as administrator. 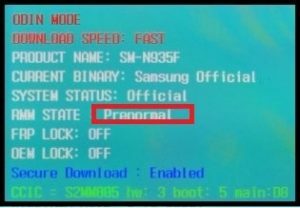 Download Mode/ODIN Mode: Boot Samsung A6 Into Download Mode Manually. Press & hold Volume Up key +Volume Down key + Power key together at the same time until you see the warning message. Again press volume up key to continue to boot into “Download Mode”. Connect the device with pc via USB cable. Now tool will recognize the device automatically and you will see the “Added!! !” message on the tool. You cannot continue the process until Odin recognizes your device and you get the Added!! Message. Now navigate to “Options” tab and configure it as shown below. 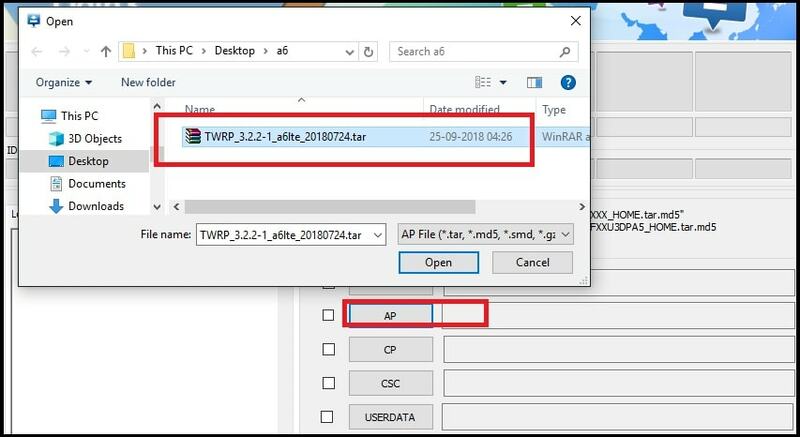 In next step, click on “AP” or “PDA” button and load TWRP recovery file [ TWRP_3.2.2-1_a6lte_20180724.tar] from pc. Finally hit on “START” button to start TWRP recovery flashing process. End of the successful twrp recovery flashing, you will see “Green PASS” message on tool window. Done!!! TWRP recovery flashed on the device. Reboot Device Into TWRP: At this time device will not reboot automatically. So you have to boot it into TWRP recovery without booting into android OS. Important: Press & Hold Volume down + Power button together until the screen goes off, but once the screen goes off, quickly press the volume up key without releasing power key. Don’t boot device into OS directly, otherwise device may stuck into bootloop. Wait for few second and device will boot into twrp recovery. At first boot, it will ask to select “Keep read only” option or select “swipe to allow modification” option. Here we recommend you to select the ‘Keep Read Only’button to not allow system modification and access TWRP safely. tap on “Wipe” option and select “Format Data” option. In next screen, type “YES” to delete data partition on the device. Reboot the device in TWRP recovery: Press “Home” button from recovery >> reboot >> recovery. Now connect the device with pc again and transfer the “DM Verity disabler and RMM Bypass” file into phone storage. Again go to “Install” option and flash “DM Verity disabler and RMM Bypass file” one by one. NOTE: if you want to root the device just after twrp recovery installation then flash magisk zip file too. It will root the device. Otherwise, you have to repeat the process again and every time it will wipe all data of the device. 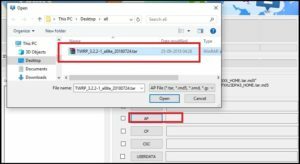 This is the complete step to flash TWRP on Samsung Galaxy A6 2018 mobile. For root access, continue the next step. 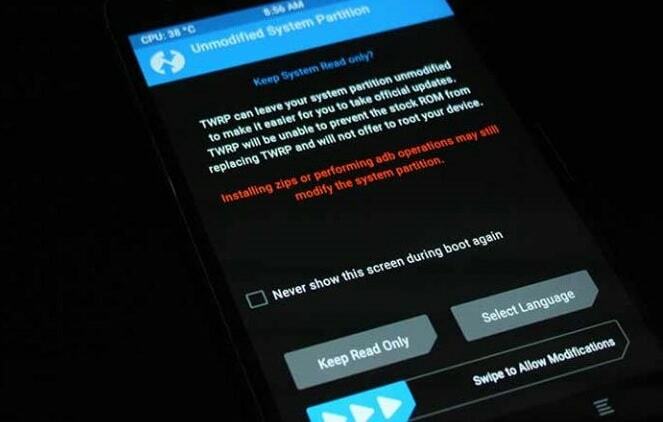 As we already told you, this step is only for those users who want to root the device just after flashing twrp recovery. No need to flash DM verify disable zip file, if you are going to flash magisk file just after twrp recovery installation. Download Magisk Root Package [v16.7] and RMM Bypass file & “RMM Bypass Zip File” on pc. Now connect the device with pc via USB cable and transfer the Magisk Root Package [v16.7] and RMM Bypass file & “RMM Bypass Zip File” into phone storage. In next step, click on “INSTALL” from main menu and flash “magisk zip file” & “RMM bypass zip” file one by one. Finally tap on “Reboot” >> “system” to restart the device into normal mode. Setup the device again as a new device. Done!!! Samsung galaxy A6 rooted successfully. Once the device booted properly, open the app drawer and find the “Magisk app” on the device. If it’s there that means, you have full root access on the device. Otherwise, download any root checker app from Google play store and verify the root status of the device. Each and everything described in this post will all necessary screenshot. Till now getting any issue in any step or have any quarry about this topic, please notify us.